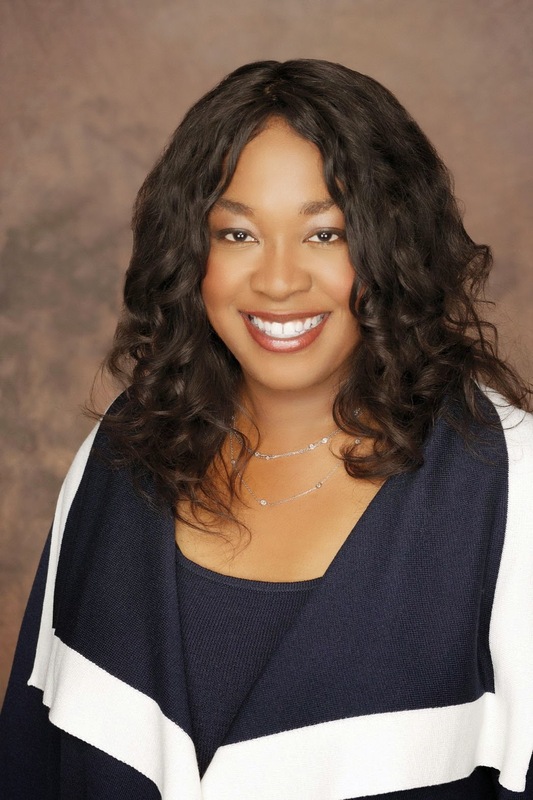 After lengthy negotiations, ABC Studios/Disney has closed a new mega deal with ABC’s most important drama producer, Shonda Rhimes. The four-year extension, valued at eight figures, will keep Rhimes at ABC Studios through May 2018. Rhimes has created three series for ABC and its sister studio, all of which have gone the distance: Grey’s Anatomy, which is going into its 11th season, sizzling DC drama Scandal, which is heading into Season 4, and Grey’s Anatomy spinoff Private Practice, which ran for six seasons. Additionally, though her ABC Studios-based company ShondaLand with producing partner Betsy Beers, Rhimes has produced a number of projects for the studio. The latest, drama How To Get Away With Murder (HTGAWM) starring Viola Davis, was ABC’s hottest pilot this season, easily landing a series order and a spot on ABC’s fall schedule. I will definitely be adding this to my DVR schedule list!! !